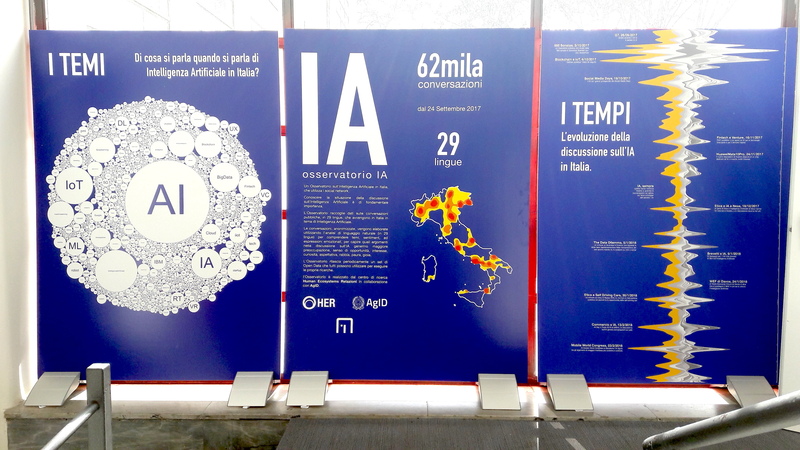 An AI Observatory for Italy. 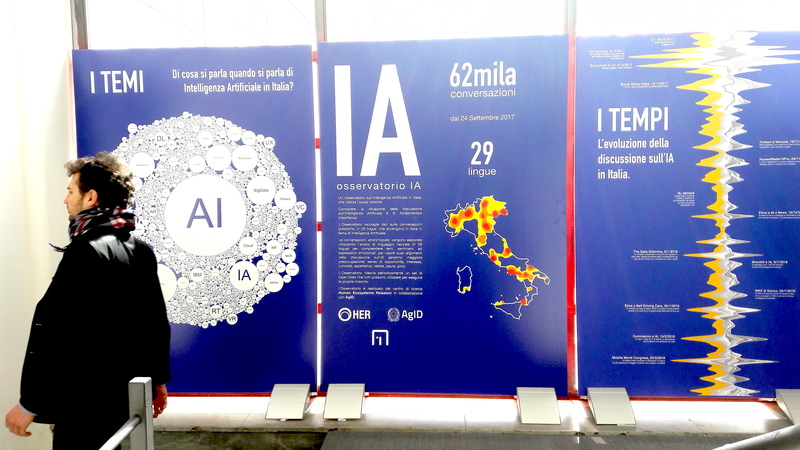 A Social Media observatory created together with AgID (Agenzia per l’Italia Digitale) in occasion of the AI Task Force created to produce the national whitepaper of challenges and recommendations to bring Artificial Intelligence in Italy’s public services and administrations. 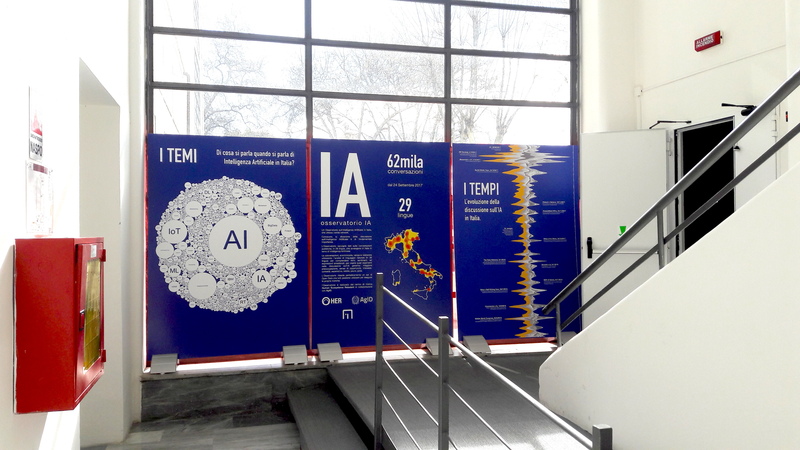 The observatory is intended as a strategic solution, to monitor what is happening in Italy around the topic of Artificial Intelligence. 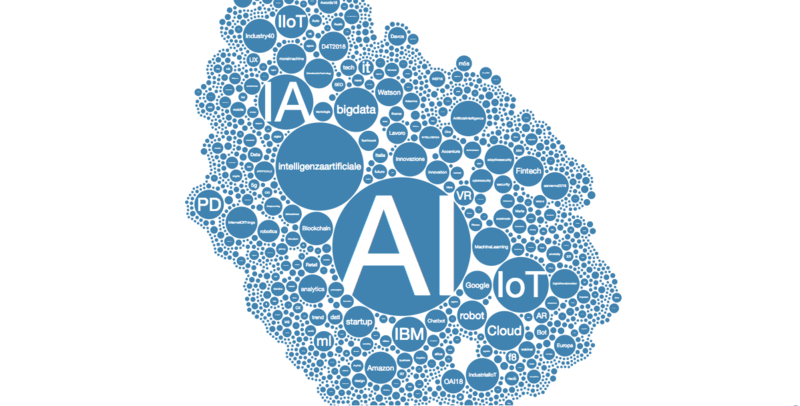 It is also a practical tool, to allow having a source of Open Data which allows policy makers, strategists, researchers, professionals and practitioners to analyze what are the topics, sentiments, opinions and perspectives expressed in the country (and in relation with other countries) about AI. 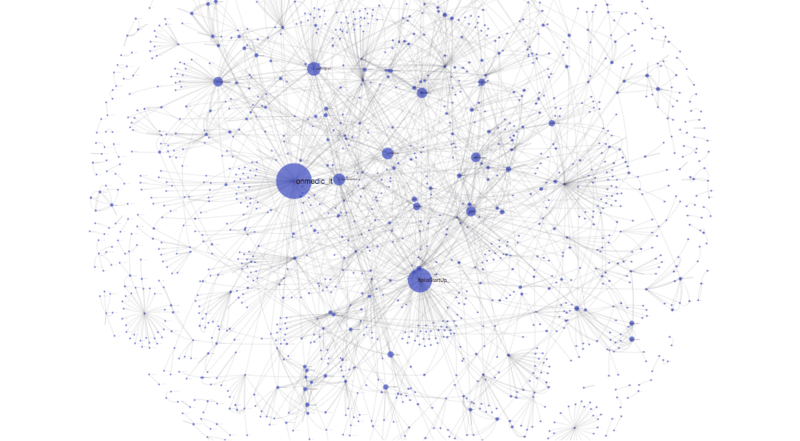 The observatory captures data from Facebook, Twitter and Instagram in 29 languages. 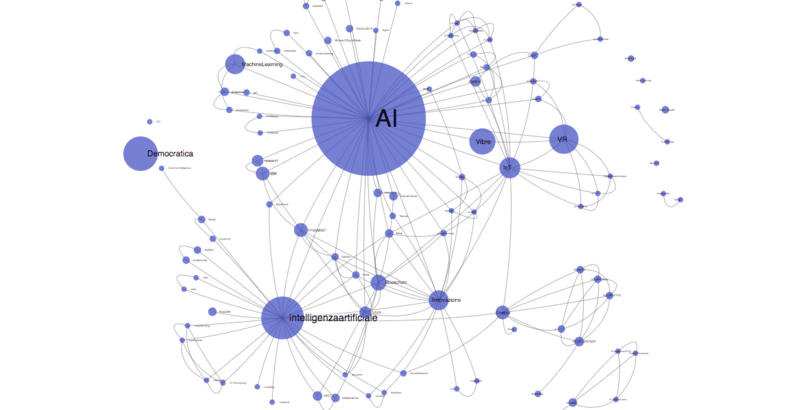 Natural Language Processing techniques are used to understand relevance to the general topic of Artificial Intelligence, related topics, the sentiment and emotional approaches expressed about certain topics or themes (for example Jobs and AI), as well as to create a list – a sort of census – of research centers, startups, experts and organizations who deal with AI, and how (on which sectors, themes, topics, types of actions, etc). The observatory exports Open Data sets in JSON an CSV formats, and is updated in real time, distributed with a Creative Commons Attribution license. The Observatory has concluded its activity and is not being updated anymore. It has recorded activity from September 2017 to July 2018. Here you can see a screenshot of what it looked like on AgID’s website on June 2018. There will be future updates, under the form of an analysis and research we will perform on the collected data, and which will be published after summer 2018: we will analyse the innovation ecosystem in Italy which focuses on AI, and its relationships with the International ecosytem. Click this link to download the Open Data generated in the project (info inside the file).